Most handbags are designed with certain inspirations in mind. Take, for example, the equestrian-style Amberley range from Mulberry, which was inspired by English countryside pursuits and features many hardware details similar to the metal on horse bits and bridles. While some may have specific locales in mind when designing, other's look to nature as a whole, as is the case with Turkish brand Grav Grav. And now, there's a new handbag label we've caught onto that is inspired by interior design, so think lots of modern shapes, standout, polished hardware, and a compartmented interior. Naza Yousefi founded her brand Yuzefi back in 2015. Since then, her handcrafted designs, which she describes as "experimental, modernist, and unusual," have become a cult sensation on Instagram. And a quick scroll through the label's feed, which features the perfect mix of still life shots and street style captures, makes one thing clear: People are obsessed. 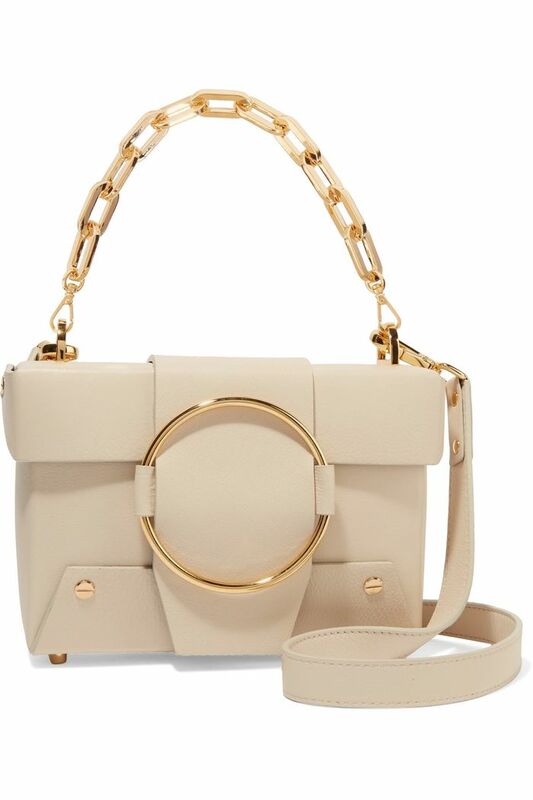 Her unique designs were recently added to Net-a-Porter's expansive handbag collection, with six styles currently available. 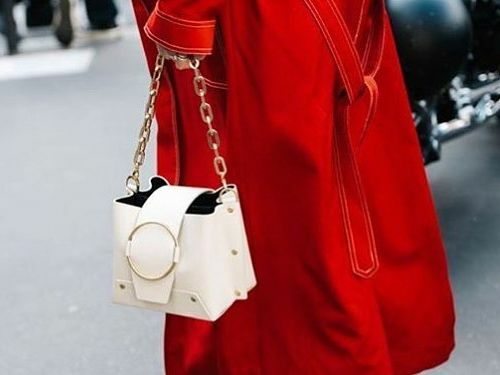 Speaking about her bags, Naza explained, "I try to make something unique that I feel passionate and strongly about, with the hope that it will speak to like-minded people in search of something new," per Net-a-Porter's site. And it's clear her bags are doing just that. Several styles are marked as sold out on her site, and it's only a matter of time until Net-a-Porter sells out too. So word of advice: Act fast! Scroll down to see and shop the styles currently available on Net-a-Porter. Up next, find out who took home the award for buzziest shoe brand of the year (it may surprise you! ).